Is a good time over for the global market? 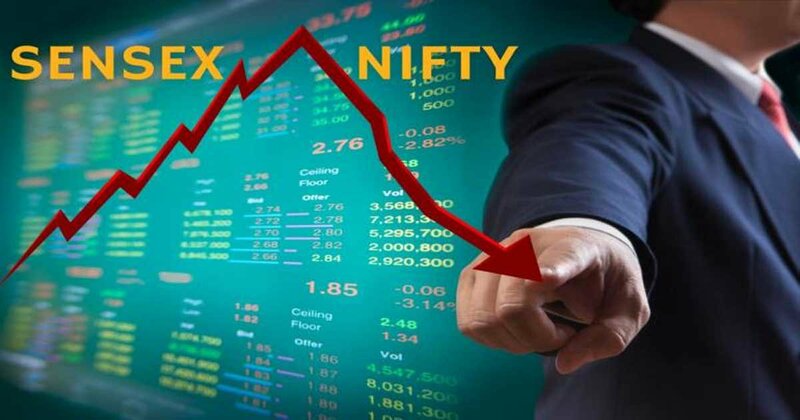 We don’t think as much but this buzz took the market on fire at the end of this March and the global market sank. Worries over this slower economic growth are taking the global market. 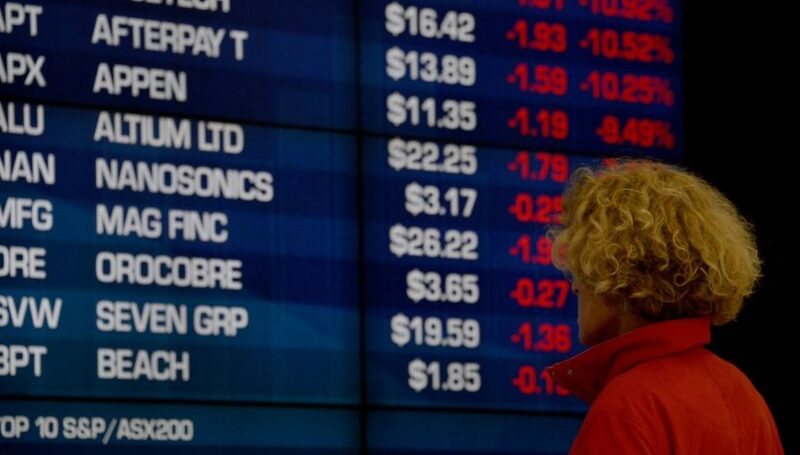 Stocks of Asia dropped sharply as investors reacted to disappointing manufacturing data from Germany on Friday. This news is not having a good impact on the global economy. Here is FinanceShed on the current situation of the Asian Stock Market after this fear of lower growth. 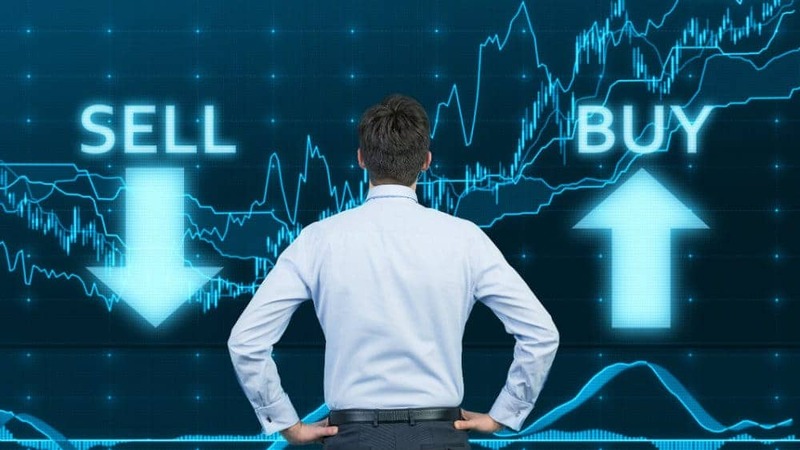 US stock dropped sharply along with Asian stocks which can be a warning signal that a US recession could be on the horizon. US stocks suffered their worst day since early January on Friday and the flattening yield curve is a sign of the downfall of long term economic confidence which was barely built after the huge recession. Also, the benchmark indexes continuously are opening with losses of roughly 0.5% in Europe. 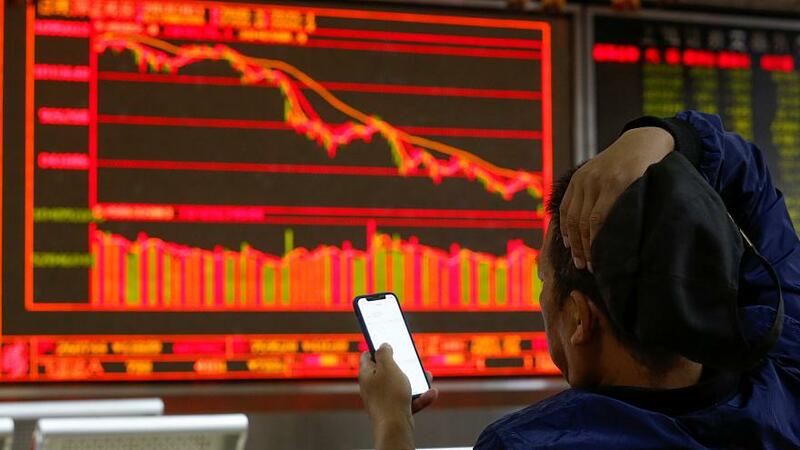 Asia is taking the heaviest hit as investors fear a sharp global economic slowdown. Though the investors no evidence of collusion between US President Donald Trump´s election campaign and Russia, the fear still continued. The concerns over the deteriorating health of global as well as the Asian economy are growing at a rapid pace. Wall Street stocks declined about 0.3 percent in just 20 minutes into trading. Also, the S&P 500 and Nasdaq Composite Index dropped 0.3 percent. 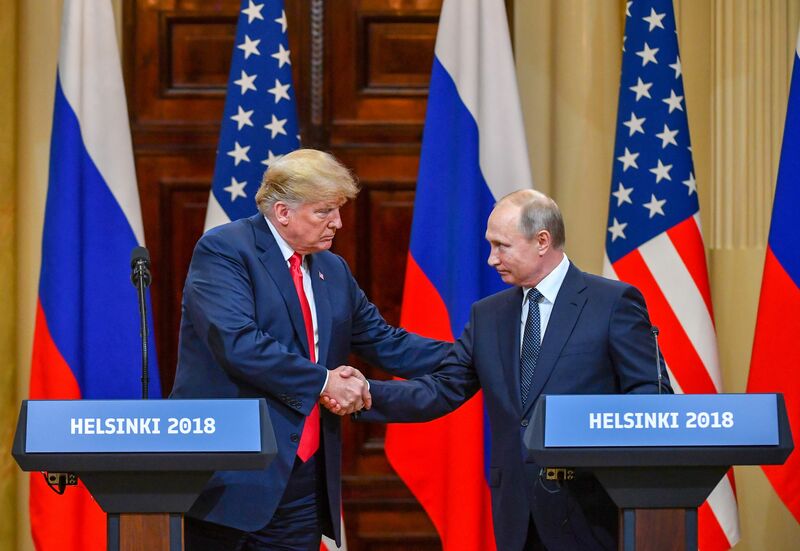 The reason being doubts about member or associate of the campaign conspired or coordinated with Russia in its plot to boost Trump in the vote more than two years ago but this was not true. 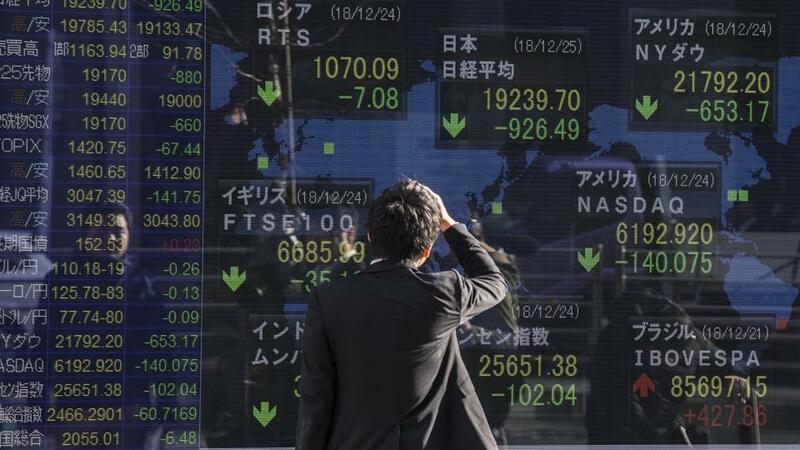 Asian markets experienced a sharp downfall of 356 points. Finance and banking were the key drag in loosing on the Sensex. The major losers who lost the value of their stocks to more than 100 points, they were HDFC and index heavyweight RIL. After suffering two defeats, British Prime Minister Theresa is trying to get the deal done, including a no-deal Brexit to Brextension and even exit from Brexit. Thus, investors lapped up safer assets amid fear of a slowdown in the global economy and recession fears in the US. The yield curve inverted on Friday since 2007 which is really the question of concern for investors. This came with the fear of a recession in the US market. For India though, the low-interest rates and weak inflation globally are actually favorable for the domestic bond market amidst these global uncertainties and volatility. How Important Is Restricted Stock Unit For Encouraging Employees?